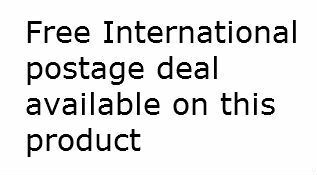 With this product, you earn 24 loyalty points. 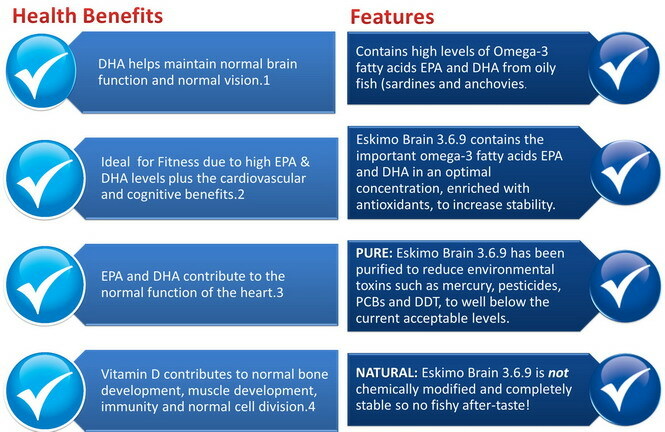 Omega-3s are an important - but often missing - element of the American diet. Heart, brain and joint health. Distilled for purity. 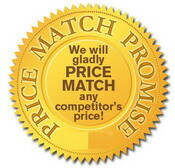 Tested for PCBs, heavy metals (including mercury) and other impurities. 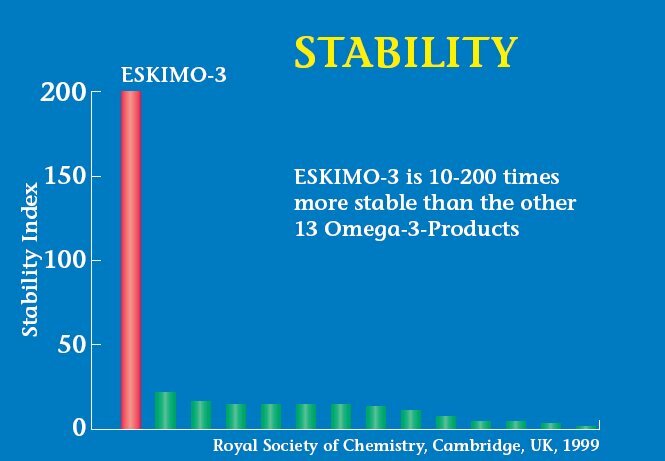 Eskimo®-3 is safe, effective, and proven. 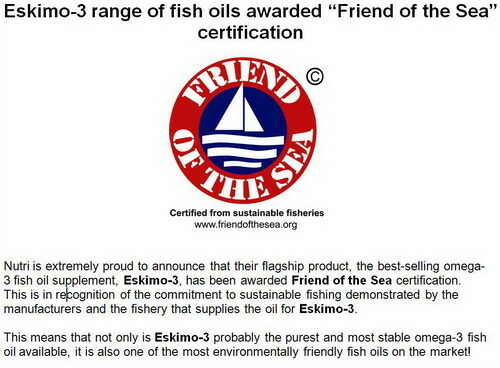 Eskimo®-3 fish oil is obtained only from non-endangered species of fish. These Omega-3 fish are harvested from the cold waters of the north Pacific in areas not subjected to over-fishing. 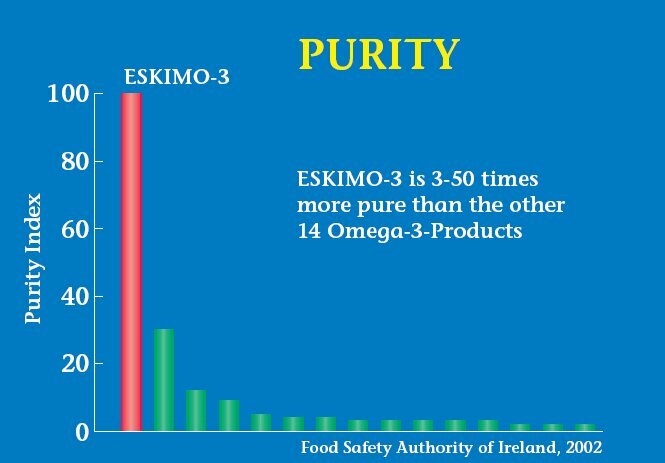 Eskimo®-3 - unlike many other fish oil products - has the natural ratio of EPA and DHA. Other products have artificially concentrated amounts of EPA and DHA, which makes them unstable and can cause them to go rancid. 1 teaspoon (5ml) daily with food, or as directed. Not recommended for haemophiliacs. Consult with a medical doctor if on anti-coagulant medication. Contains ingredients derived from: Soy (oil) Fish (oil), citrus Does not contain soy or fish protein.